Another Season Bites the Dust! Nathan Hattingh went on to score a valuable half century that helped the team to a first innings win before Hattingh was dismissed in the 53rd over, and the team declaring on 189/8. 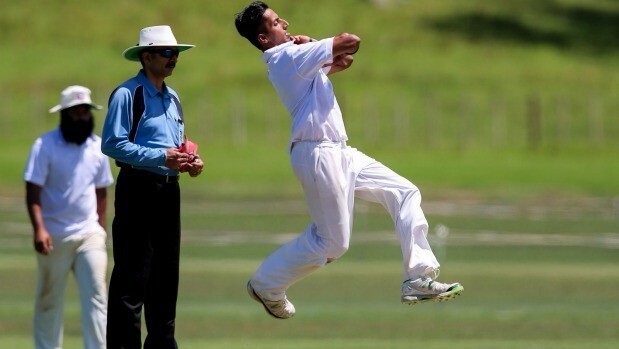 With the ball, Navdeep Aujla starred once again going one step further than last week with a six-fer to have East Coast Bays all out in the 26th over for 188. Stephen Money also chipped in with two wickets, while Logan Clark and Caleb Brookland took one wicket each. With the team needing 185 for an outright win it was game on. 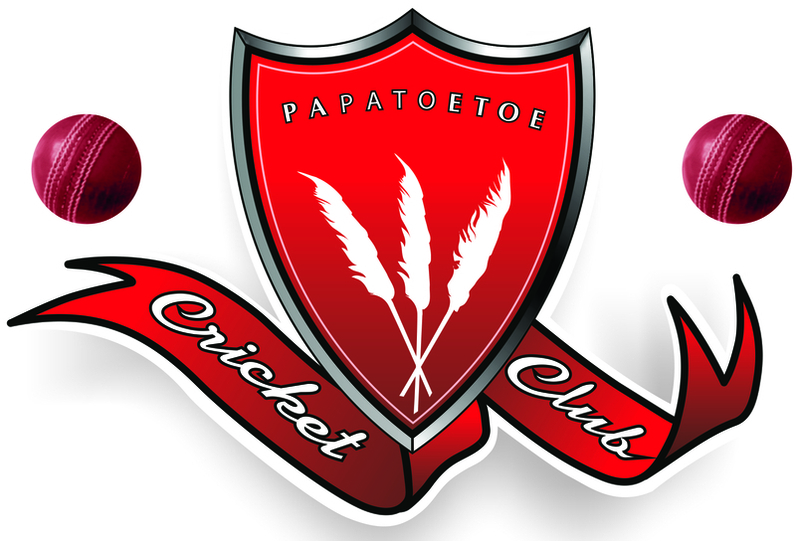 However, early wickets and a bottom order collapse at the hands of Jayden Quensell and Louis Delport, taking three wickets each, meant that Papatoetoe ended up all out for 104 in the 19th over. Abhishek Patel top scored with 30. The Premier Men finished up third in the Hedley Howarth - Two Day Major 4 Championship. 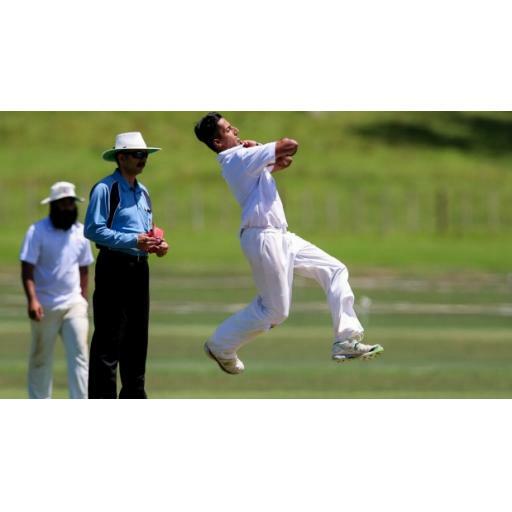 The Premier Reserves finished the season by batting all day on day two against visitors, Takapuna, having already lost first innings points on day one last week. Dilpreet Singh top scored with 74, while Akshay Luthra and Sam Robinson contributed with 50 and 37 respectively to end the day on 213/9. 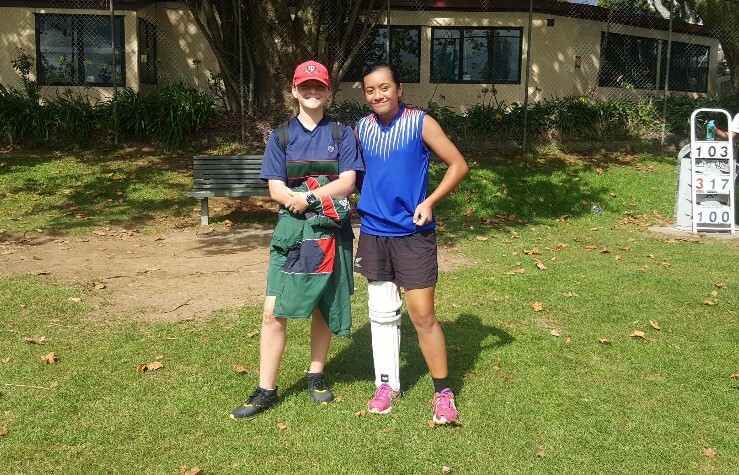 Papatoetoe team mates, Tayla-Lee Malaesilia and Hannah Burns, went head to head on Monday, 3rd April as they captained their school sides, Holy Cross and Sommerville respectively, in a T20 Shield Cup match. With Malaesilia winning the toss and electing to field first, Sommerville started off well with Burns opening the batting and contributing a valuable 21 runs, including four fours, before being dismissed caught and bowled by Holy Cross's Epifania Mata'afa. With 7 overs to go and the team on 65/2, Sommerville did well to go on and post a respectable total of 100/9. Malaesilia was the pick of the bowlers taking 3/10, while team mate, Claudia Vaotuua also chipped in taking two wickets. In response, an early wicket put Holy Cross on the back-foot early with opening batsman, Vaotuua dismissed for zero in the second over. However, Malaesilia lead from the front with an unbeaten 61 runs, which included nine fours and one six! She was also well-supported by team mates, Marissa Seiuli with a 31-run partnership, and Rosa Patea with a 45-run partnership, that helped set the team up for a comfortable seven-wicket win in the 18th over with Malaesilia hitting the winning runs with a four! This means that Holy Cross now qualify for the Auckland Championship Tournament that will be held in term four. Keep up the great work girls and take it all the way to Nationals! Join in the Celebrations at the End of Season Prizegiving this Sunday! Special Mention: Tofa Soifua (Goodbye) to our 4 Samoa Internationals! 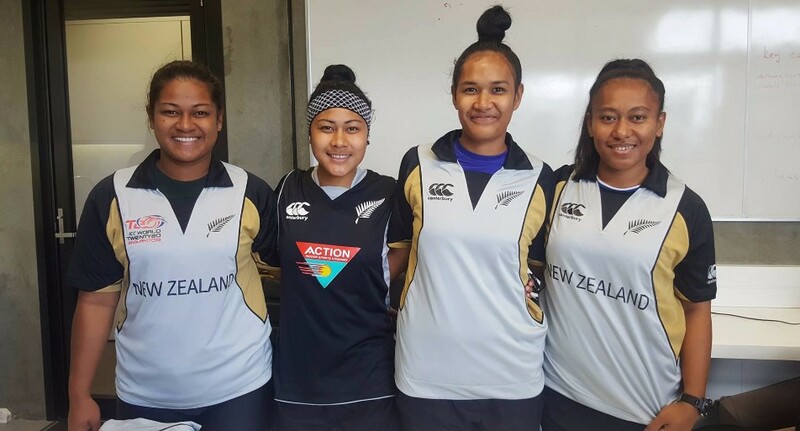 Goodbye to our four Samoa Internationals who head back home on Thursday after an awesome season with the Premier Women. Serafina had an excellent first season in Auckland. She was the sixth highest run-scorer overall with a total of 372 runs across 16 innings at an average of 28.62. She scored two half centuries with a highest score of 74 not out against Eden Roskill. Lagi had another great season with us, finishing up as the second highest wicket-taker overall with 29 wickets across her 18 matches and an economy rate of 3.19. 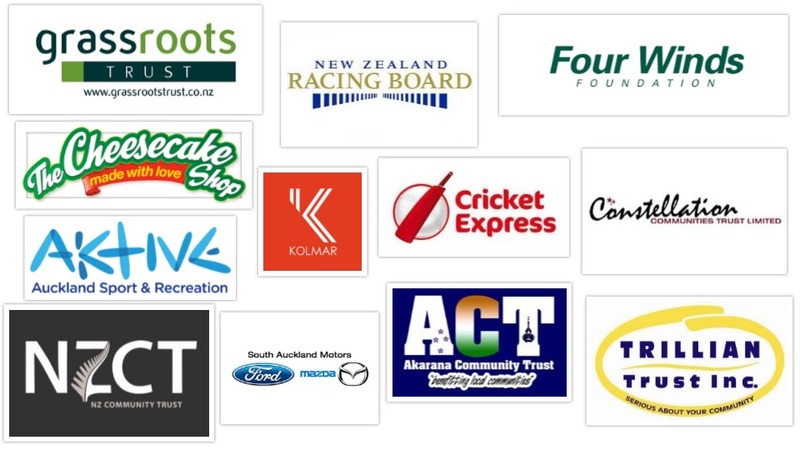 She also took a five-for against Howick Pakuranga taking 5/20. Taofi also had a great season taking 14 wickets in her 17 matches with best bowling innings 3/7 and an economy rate of 4.09. She was also a demon in the field taking 4 great catches and 6 run outs (4 assisted and 2 unassisted). Ngaire also had a good first season in Auckland taking 8 wickets from her 13 matches with best figures of 4/48. Thanks for all the hard work you have all put into the Premier Women's team this season, as well as all the coaching you've done in our local schools in the past six months. Have a safe trip back home to Samoa and we hope to see you all again next season!